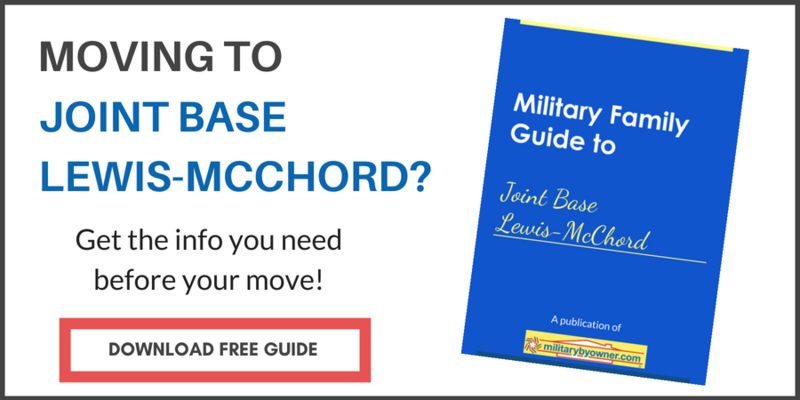 Joint Base Lewis-McChord (JBLM) is one of the most popular duty stations in the military, and for good reason. 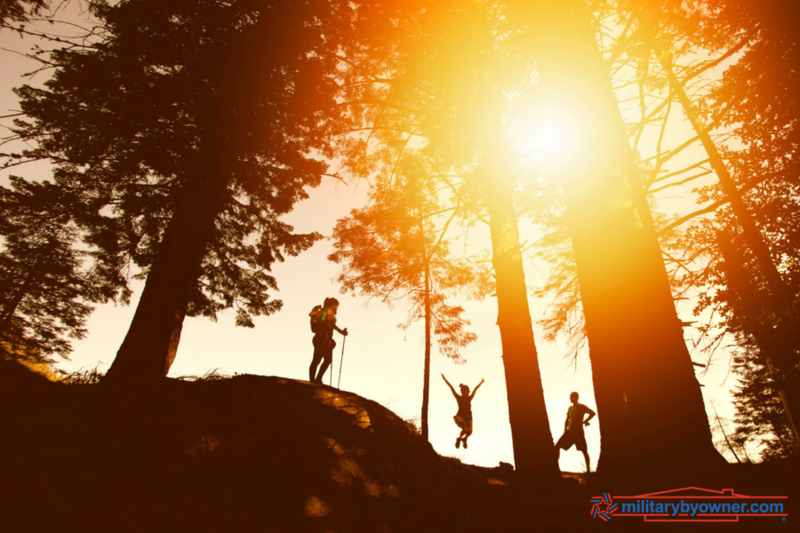 It’s within easy driving distance of three major cities (Seattle, Vancouver, and Portland), and it’s a top destination for people who love the outdoors. Finding ways to make the most of your location is easy. 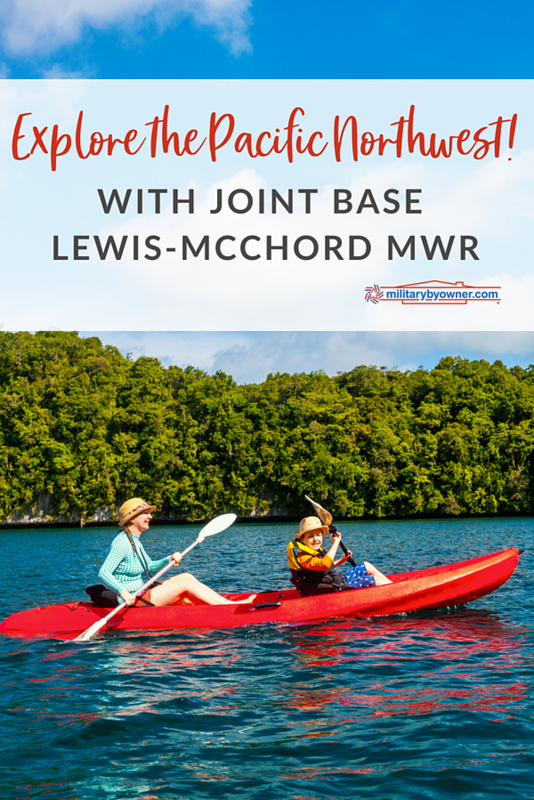 JBLM’s MWR team provides awesome activities and trips that take full advantage of everything the Pacific Northwest has to offer. They also supply any rental equipment you may need to plan your own outings and adventures. An added bonus of being stationed at JBLM is that there are multiple military bases in the Puget Sound area, so you can use MWR at all of them! Here are a few ideas for tours, trips, and activities to put on the calendar as you close out the summer and plan your fall weekends. JBLM’s Outdoor Adventure Center has dozens of fun classes and trips. You can view their full calendar online, but these highlights give you a flavor. With everything from local “After-Work” and “Moonlight” paddles to overnight trips in the San Juan Islands, there is a kayak adventure for every level. If you’re new to kayaking or need a refresher, the Kayak Skills class is offered once per month. 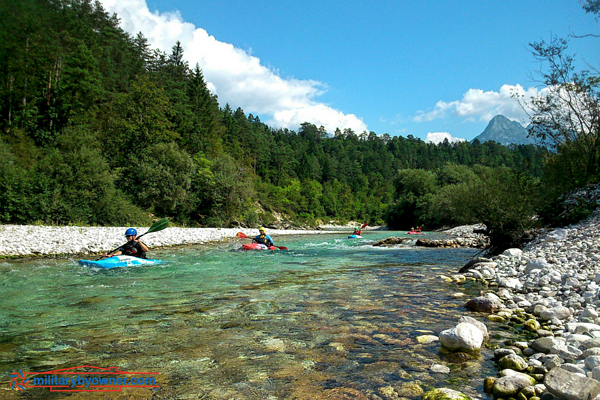 The Outdoor Adventure Center provides transportation, gear, and equipment for all paddles. JBLM offers a Photography 101 course along with numerous day trips to test what you learned. All you have to bring is your camera; the Outdoor Adventure Center provides transportation and instruction. The “Wheels and Wine” excursion is a leisurely bike ride along the Sammamish River followed by a tour of the Chateau St. Michelle winery. Rent or bring your own ATV to JBLM’s Off-Road Vehicle Park. This shared training facility is open during daylight hours on weekends and holidays. The JBLM Alpine Club is for those interested in activities like rock climbing, back country skiing and snowboarding, and mountaineering. They plan single and multi-day trips. Equipment, transportation, and instruction are included in the cost of all trips. JBLM has a camping and recreation facility right on base. The peaceful wooded area on American Lake has various sizes of recreational cabins, all with kitchenettes, full bathrooms, and WiFi. The camping area has 48 full hook-up sites and five tent sites. Activities include fishing, boating, and swimming. 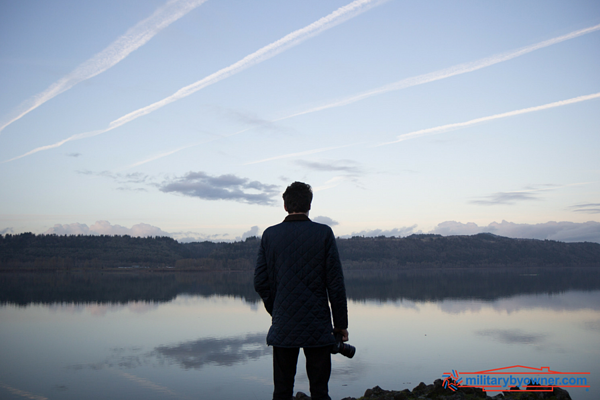 You can rent any equipment you need, including a trailer or RV, from Adventures Unlimited. Each base’s Trips & Tours office plans its own excursions, so it’s a good idea to check the schedules for all of them. Everett Naval Base Trips & Tours has upcoming hikes on Mount Rainier, Mount Baker, and Hurricane Ride. They also have a Trail Ride and Brews tour, which is an all-levels bike ride that ends at a local brewery. Check out NAS Whidbey Island Trips & Tours for whale watching or rafting on the Skagit River. Trips from Naval Base Kitsap include a Mount St. Helens tour, a Wine & Cider tour on the Olympic Peninsula, and 2-night trip to Whistler, BC. Jim Creek Community Recreation Area is located about 100 miles northeast of JBLM in Arlington, WA. It’s an easy getaway for anyone who wants a break from the base to enjoy being outdoors. Jim Creek boasts two large lakes that are excellent for fishing and boating. It also has trails for hiking and biking. Activities for the kiddos include sand volleyball, multiple playgrounds, an outdoor Jumping Pillow, and their Alpine Tower. Jim Creek is open year-round and has a range of accommodation options including a lodge, cabins, and various camping and RV sites. Navy Getaways Pacific Beach is located along the beautiful, rugged coast of Washington, about 100 miles west of JBLM. This year-round facility gives you access to a dozen nearby beaches along with activities such as whale-watching and fishing. 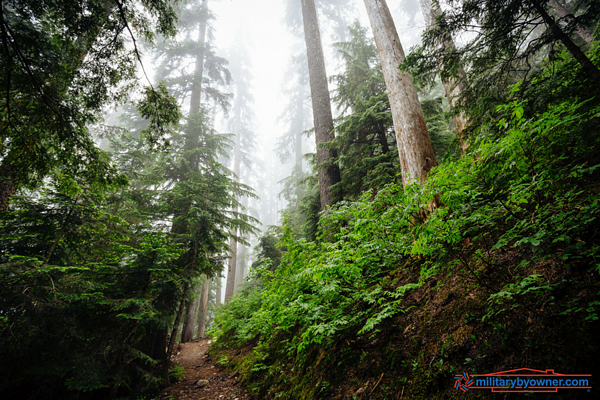 You can also go hiking at nearby Olympic National Forest. Pacific Beach has a newly-renovated hotel in addition to three-, four-, and five-bedroom cottages. They also have an RV park and campgrounds. What are you waiting for? Time to get outside!